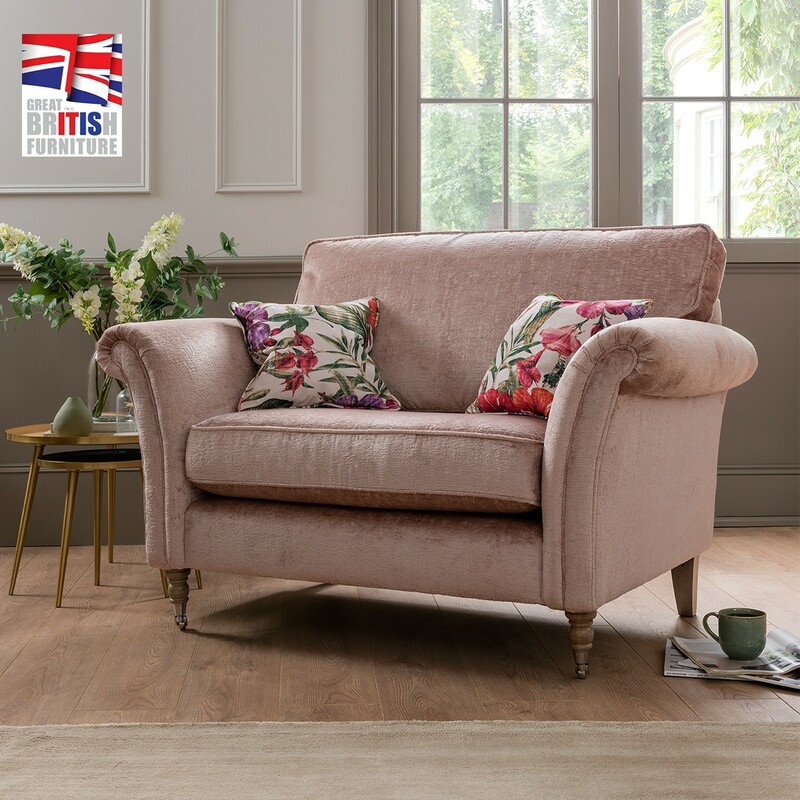 Furniture manufacturere Whitemeadow has been identified as one of London Stock Exchange Group’s 1000 Companies to Inspire Britain 2018. 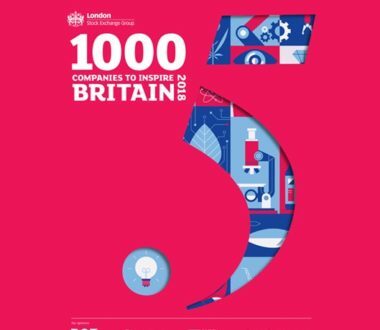 The report is a celebration of the UK’s fastest-growing and most dynamic small and medium sized businesses across the UK. 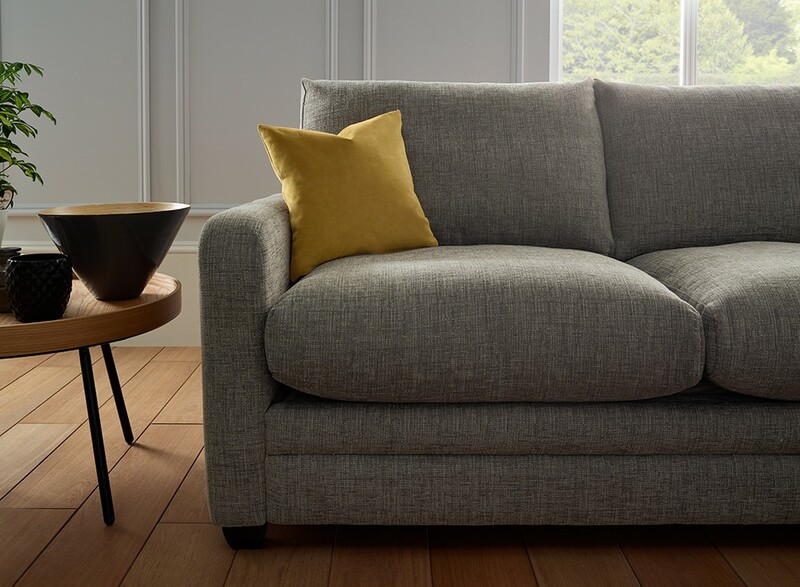 Whitemeadow is the largest independently owned upholstery manufacturer in Britain today, producing a wide range of sofas and upholstered bed frames for many of the country’s blue chip high street brands and premium independent retailers. 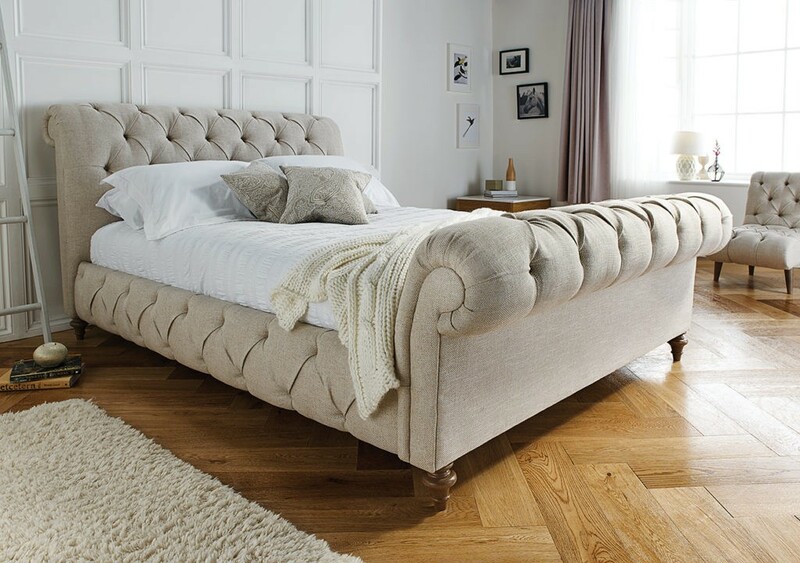 Situated in the heart of the upholstery manufacturing centre of the UK, Whitemeadow began in 1994, handcrafting products in our Nottinghamshire factory. 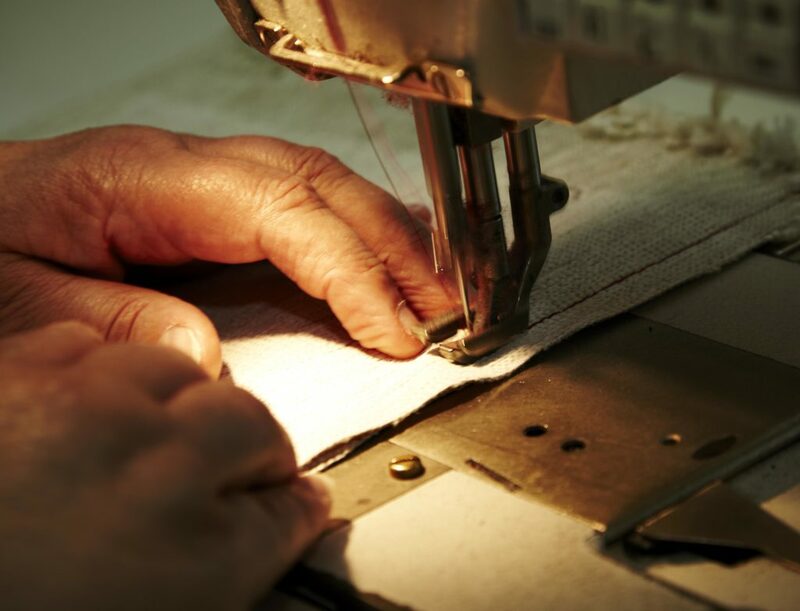 Fast forward to today and we’re proud to maintain our commitment to craftmanship, now on a much larger scale. 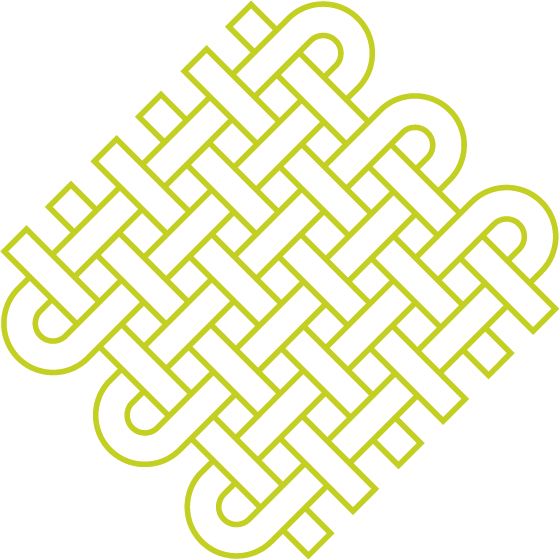 As a major employer in the local area, we currently employ over 500 colleagues over 6 sites, all within a 2-mile radius which totals over 170,000 ft2 of manufacturing space. 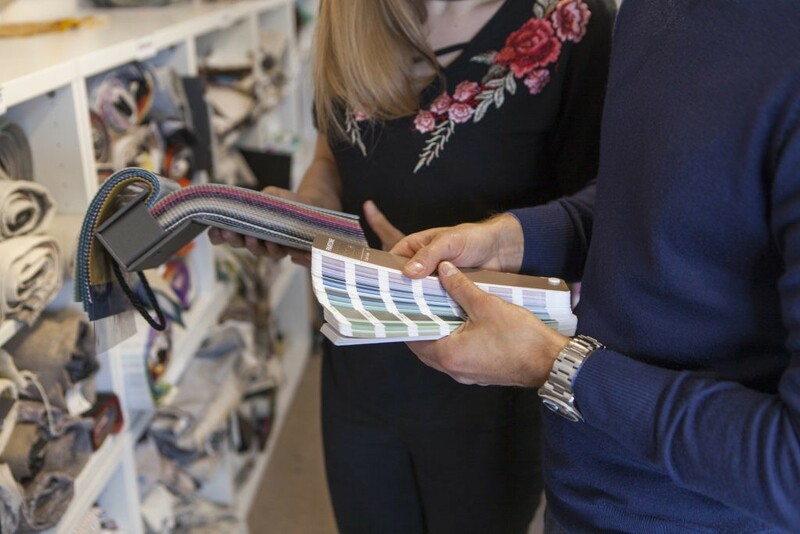 Focussing on design leadership, an efficient production process and attention to quality, we have grown to become one of Britain’s leading upholstery manufacturers.